What kinds of injuries and illnesses do you treat? Do you offer any additional health services? We are prepared to treat patients for coughs and colds, asthma, headaches, eye conditions, bloody noses, trauma, lacerations, sore throats, pneumonia, shortness of breath, sinusitis, skin infections, ear pain, kidney infections, abdominal pain, urinary tract infections, back and neck pain, shoulder injuries, elbow injuries, hand injuries, hip injuries, foot injuries, ankle injuries, knee injuries, and more. 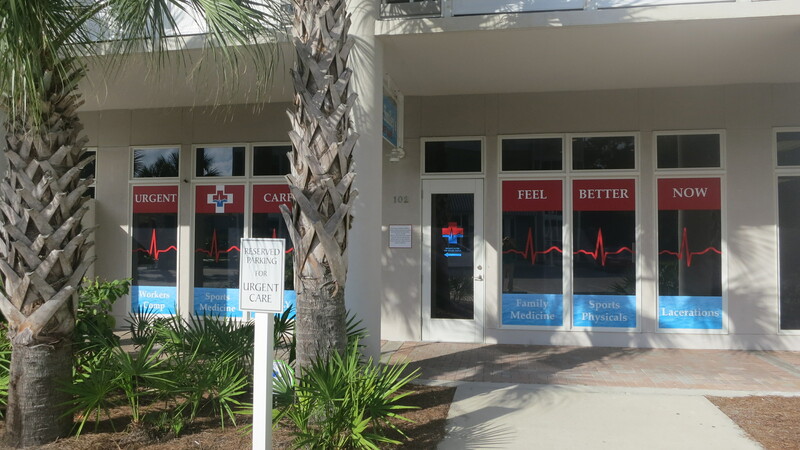 For a complete list of our patient services: Urgent Care Conditions Treated. We also provide school/sports physicals as well as patient services for Workers’ Compensation and Occupational Medicine. Your driver’s license or government issued photo ID. Insurance card (if you have insurance). Your insurance co-payment, or personal payment if you don’t have insurance. Payment will be due at time of service. A list of past medical conditions or surgeries you have had. You don’t! Walk in at your convenience Monday-Saturday. No appointments are ever necessary. Yes we do!  We also offer IV nutrient therapy treatments at Optimal Health by Doc Smiley’s.